Dr. David Zoldoske serves as the director of the Center for Irrigation Technology and California Water Institute at California State University Fresno, where he has been actively working on “water use efficiency” issues for over 30 years. He recently served as vice-chair of the California Department of Water Resources strategic planning caucus for New Water Technology: Objective 11, an effort which became part of the California 2013 State Water Plan; served as a member of the California Department of Food and Agriculture Nitrogen Tracking and Reporting Task Force; and served as a member of the A-2 subcommittee to the SBx7-Agriculture Stakeholders Committee. Zoldoske was recently named “person of the year” by the California Irrigation Institute, and received a similar award from the Irrigation Association in 2013. 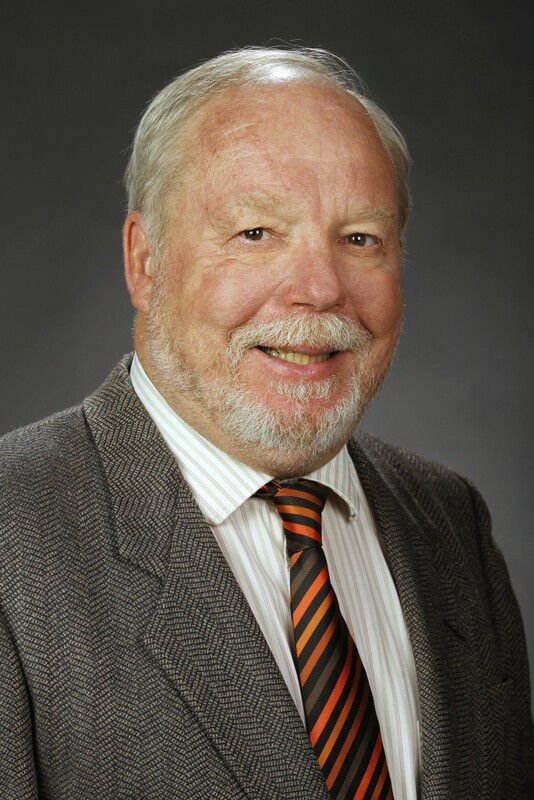 He is a Senior Fellow with the California Council on Science and Technology and an Honorary Member of the American Society of Irrigation Consultants. He is also a past President of the Irrigation Association (2005); a member of the “SMART” Water Application Executive Committee; founding Executive Director for the Water Resources and Policy Initiative for the California State University system (2008-2013); and past President of the American Society of Agronomy: California Chapter (2002).